At its July 17 “America Honors Recovery” gala, Faces & Voices of Recovery awarded Mary Jeanne Kreek, MD, and Mark Parrino, MPA, two top honors. 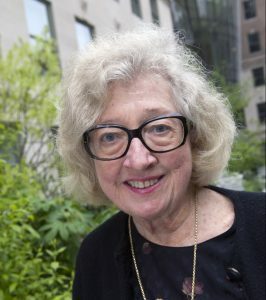 Dr. Kreek, head of the Laboratory of the Biology of Addictive Diseases at The Rockefeller University in New York City, was presented with the William L. White Distinguished Lifetime Achievement Award, and Mr. Parrino, president of the American Association for the Treatment of Opioid Dependence (AATOD), received the Lisa Mojer-Torres Award. The gala, held this year at the Hyatt Regency on Capitol Hill, salutes the legacy of prominent trailblazers in the methadone maintenance recovery arena. Ms. Mojer-Torres, JD, a longtime patient advocate for methadone maintenance patients, was a founding member and first chairperson of the Faces & Voices of Recovery. William L. White is an author and a recovery historian whose important contributions to recovery literature span more than four decades. 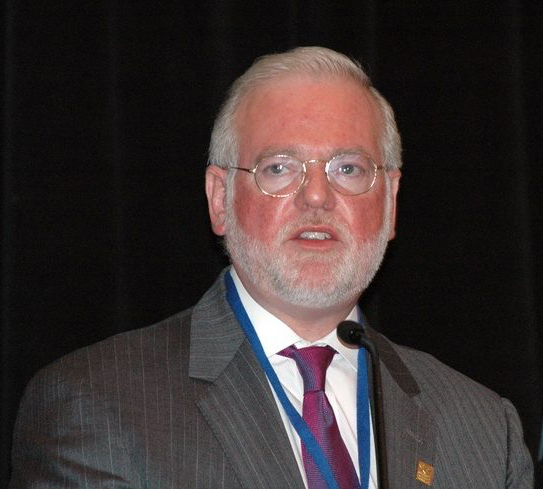 Mr. White collaborated with Ms. Mojer-Torres, who died in 2011, on a major publication, “Recovery-Oriented Methadone Maintenance.” http://atforum.com/documents/Recovery.pdf. Dr. Kreek worked with Vincent Dole, MD, and Marie Nyswander, MD, in developing methadone as a treatment for opioid addiction. Her work showing that addiction is a brain disease has helped change the view of addiction in America. For decades, Mr. Parrino has been in the forefront of advocacy for the treatment of opioid use disorders.